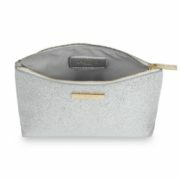 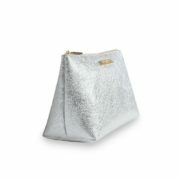 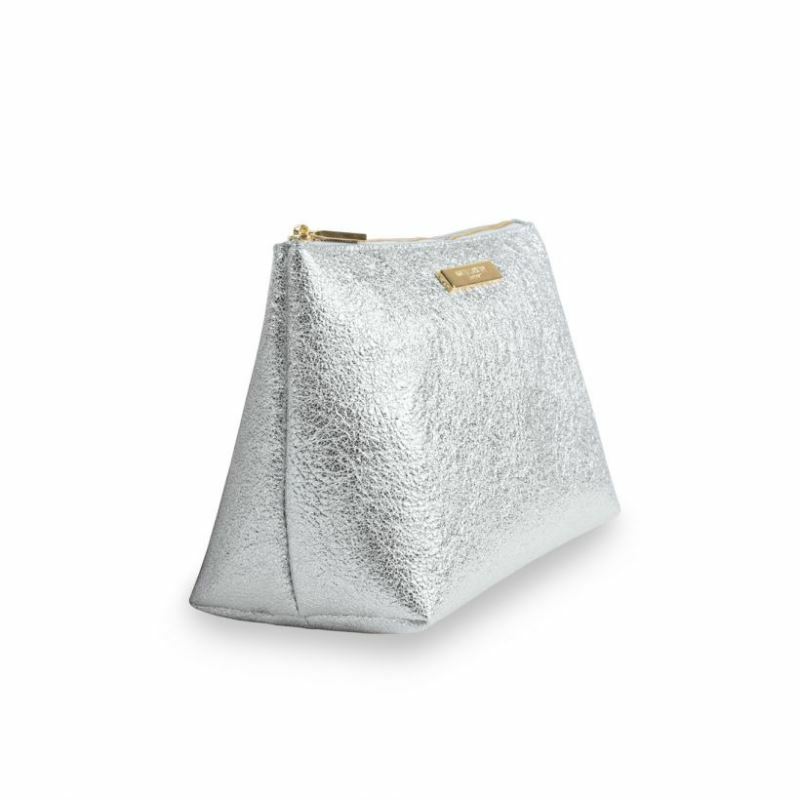 This lovely make-up bag is finished in a shimmery metallic silver with a classic Katie Loxton zipper and gold logo bar. It’s perfect for taking with you all your favourite make-up goodies. 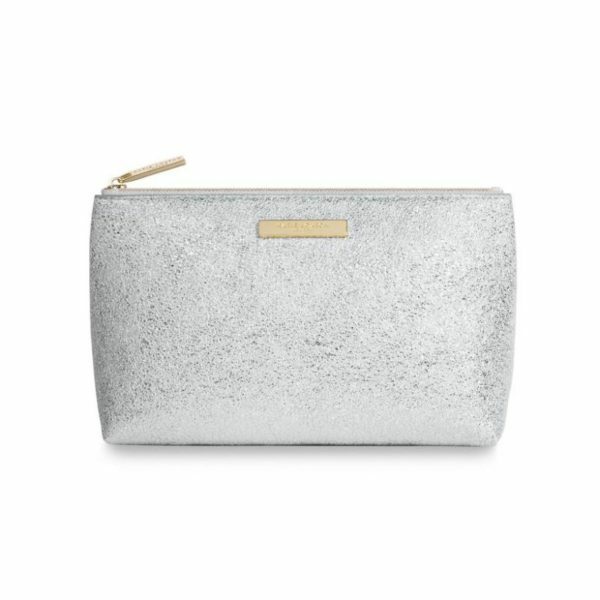 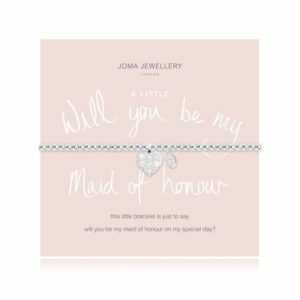 A gorgeous gift or tempting treat for yourself. Perfectly packaged in a branded Katie Loxton gift bag. 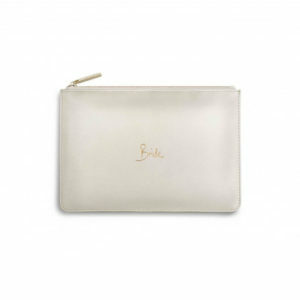 Categories: Accessories, Accessories, Gifts For Her, Home Accessories, Katie Loxton. 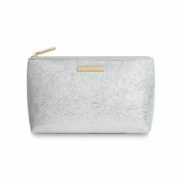 Tags: bags, gifts for her, Katie Loxton, pouches.